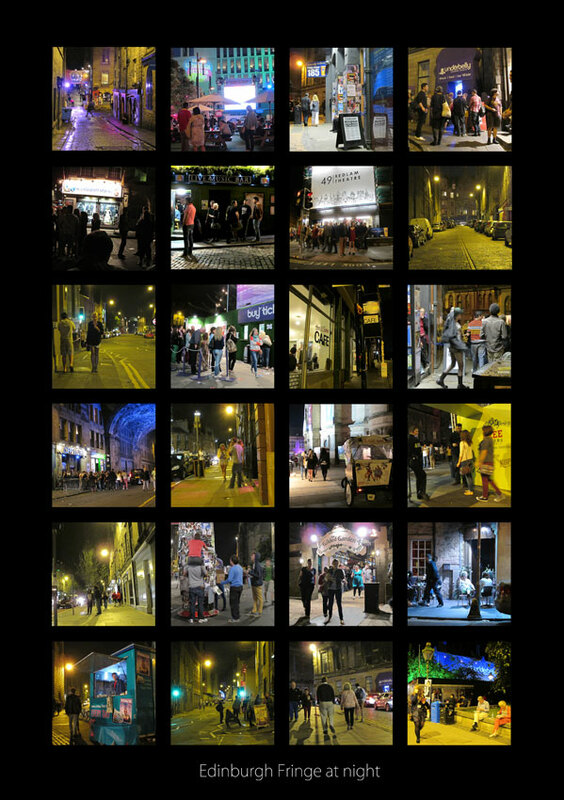 A collection of images taken by Ian Fox during the Edinburgh Fringe. Taken between 9 and 11pm Thursday 16th August 2012. ‘Shutter Monkey (The Comedy Show With Pictures) runs until 26th August, 14:30 in Mata Hari Room, Espionage, India Buildings, Victoria Street. August 16, 2012 in Fringe Photos. Taken between 9 and 11pm Wednesday 15th August 2012. ‘Shutter Monkey (The Comedy Show With Pictures) runs until 26th August, 14:30 in Mata Hari Room, Espionage, India Buildings, Victoria Street. August 15, 2012 in Fringe Photos. Taken between 9 and 11pm Tuesday 14th August 2012 (missed the photos last night as I was photographing the Chortle Student Comedian of the Year competition. ‘Shutter Monkey (The Comedy Show With Pictures) runs until 26th August, 14:30 in Mata Hari Room, Espionage, India Buildings, Victoria Street. Taken between 9 and 111pm Sunday 12th August 2012. ‘Shutter Monkey (The Comedy Show With Pictures) runs until 26th August, 14:30 in Mata Hari Room, Espionage, India Buildings, Victoria Street. August 13, 2012 in Fringe Photos.